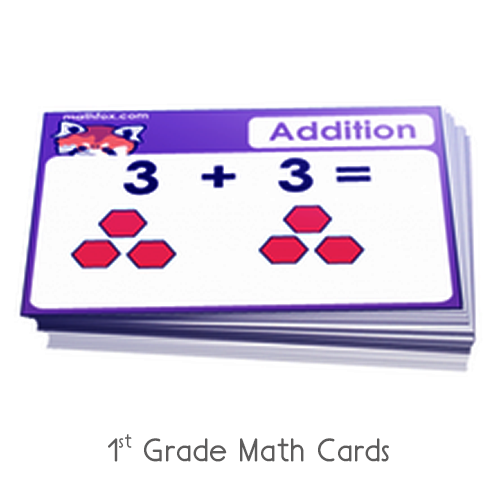 Addition in multi- step operations game for 2nd grade for extra practice. 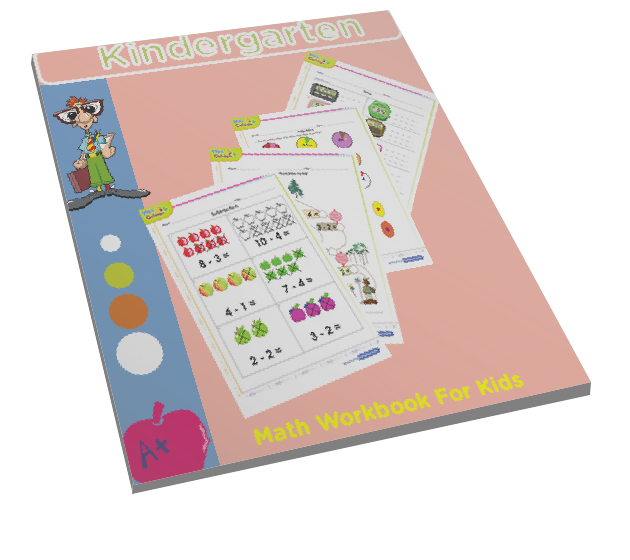 In this game 2nd graders will be introduced to the concept of order of operations. 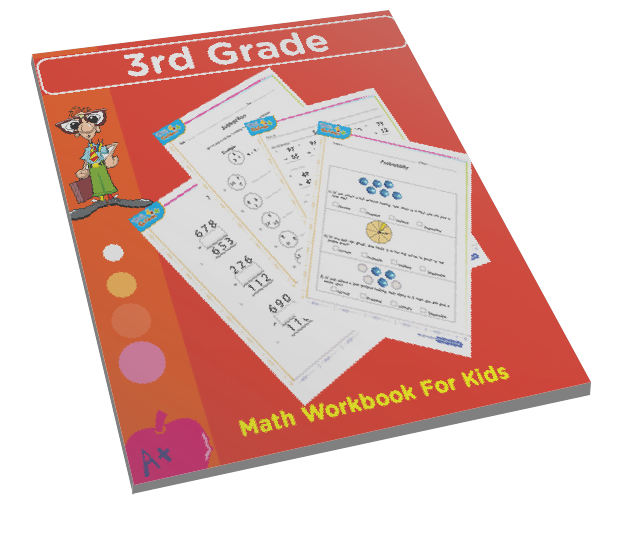 Multi step addition equations entails adding three numbers in a row. 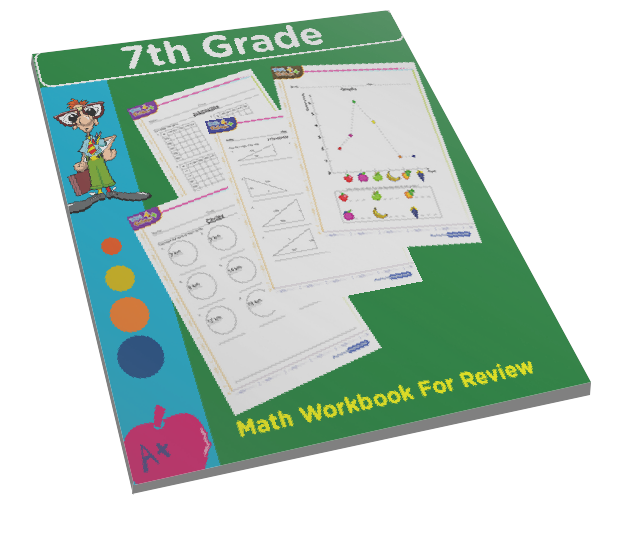 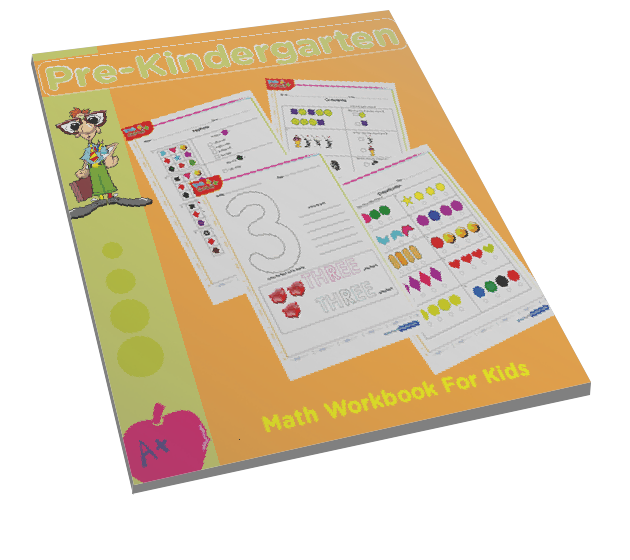 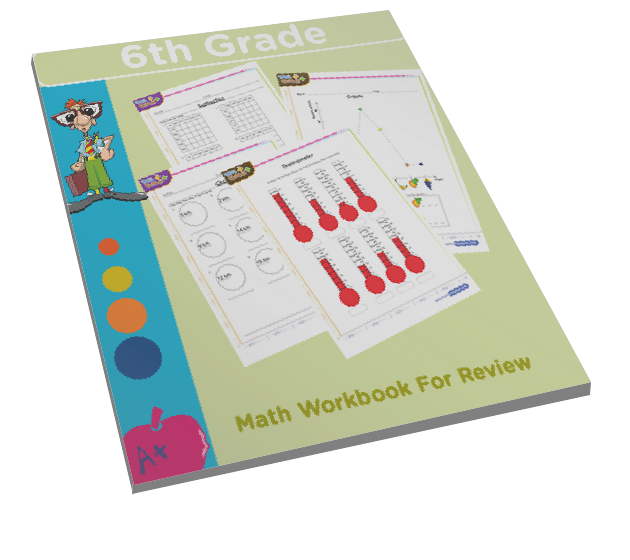 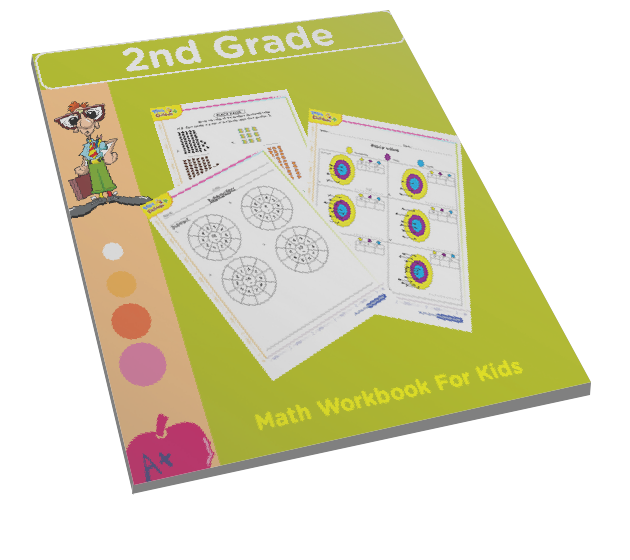 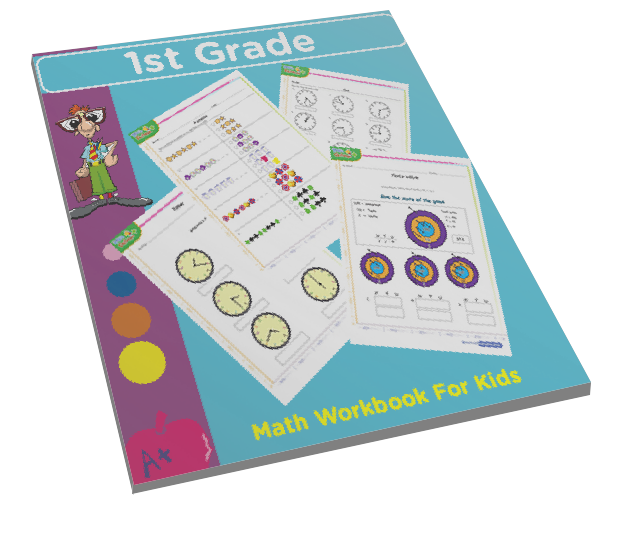 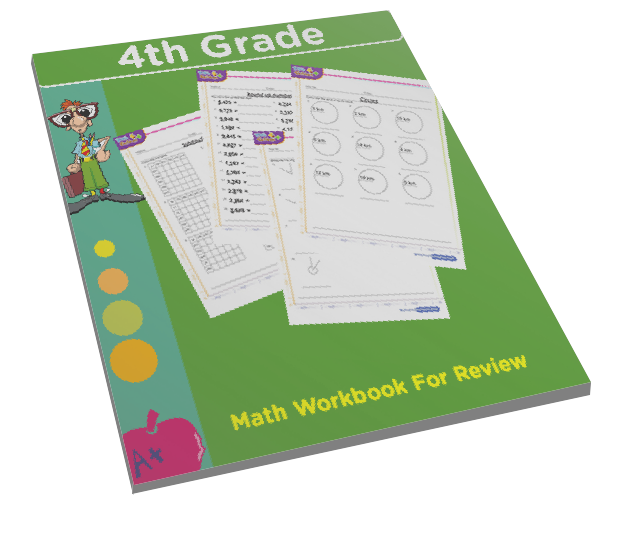 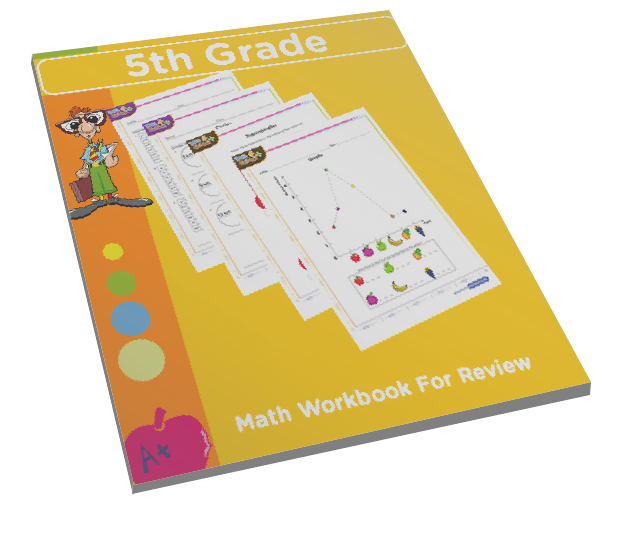 This will serve as an addition quick facts with math quizzes which test multiple math skills. 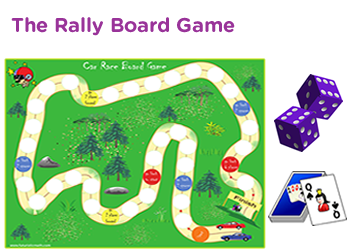 Second graders can now learn with our quiz online game while reviewing or testing their skills on addition. 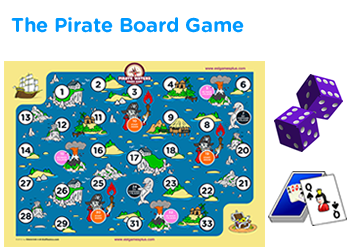 This game will work well at home or in a classroom context.